Sony Mobile Communications in partnership with MTN, is proud to announce the perfect “Made for you - 2 for 1 deal”, meaning you get two phones and only pay for one! All you need to do is sign up or upgrade to an Xperia XZ Premium, featuring a 19MP Motion Eye camera with Super Slow Motion and 4K HDR display for only R569 p/month for 24 months or the Xperia XZ1 with ground-breaking technology for mobile with 3D scanning for only R469 p/month for 24 months and receive a free Sony Xperia L1 Smartphone with a 13MP camera. This offer is valid while stocks last, so don’t miss out! XZ Premium you will pay R13656 to get free Xperia L1 which is trading at R2800 at online retailers. XZ Premium is still premium prices in the market at R12300 and here with MTN you are only paying R10856 along with data and voice SIM card from MTN. XZ1 you will pay R 11256 to get free Xperia L1 worth R2800. The phone is worth R9800 in online stores so here you are getting the same at R8456 which is good value for money along with SIM card and data connections whose value I have not taken into consideration. 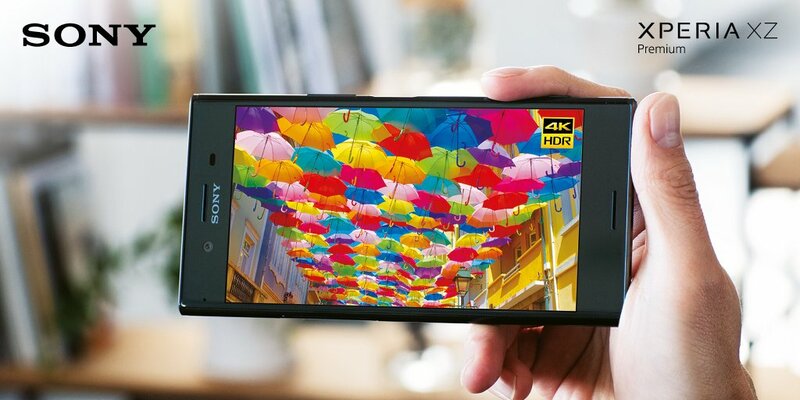 You can decide which one to go for based on your priorities but the difference being R100 per month, you will get better picture quality, super slow-motion video and super awesome glass finish smartphone in XZ Premium. If I take Made for ME M plan into consideration that's R249 (Includes 150 Anytime Minutes, 100 SMSs, 1GB Data) per month making the device cost only R4880 for XZ Premium and R 2480 for XZ1. Think about it now!! !